Newcastle manager Rafael Benitez has thanked fans for calling off a planned boycott of Sunday's match against Wolves. Supporters had been calling for another protest against owner Mike Ashley at the game at St James' Park, live on Sky Sports. 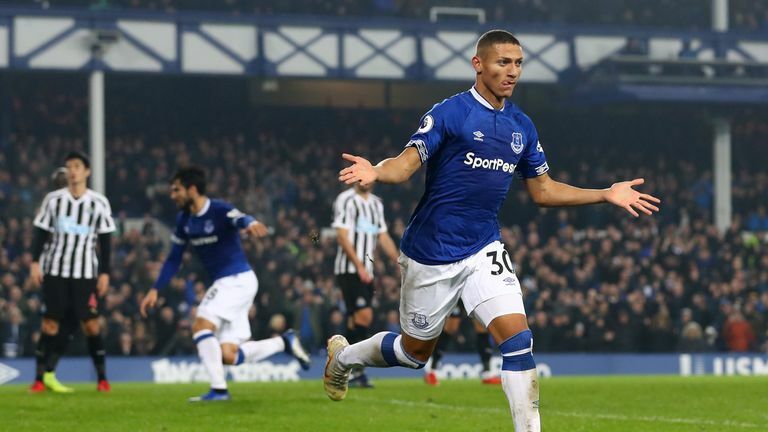 Ashley told Sky News on Monday he wants to sell the club before the January transfer window and that talks are at a "more progressed stage" than ever. Newcastle fans' groups have since abandoned plans for a boycott and Benitez is grateful for the gesture. "I have to say thank you to the fans because my message has been very clear all this time," Benitez said. "This group of players deserve support because they work so hard until the last minute of every game so I think it's fair to them. "The fans appreciate that and they want to support the team in the way they were supporting the team before. "Everybody will be more focused without wasting too much time with these questions and answers on whether it is affecting the team or not so I think it will be good, it will be positive and hopefully we can get three points and everybody will be happy." 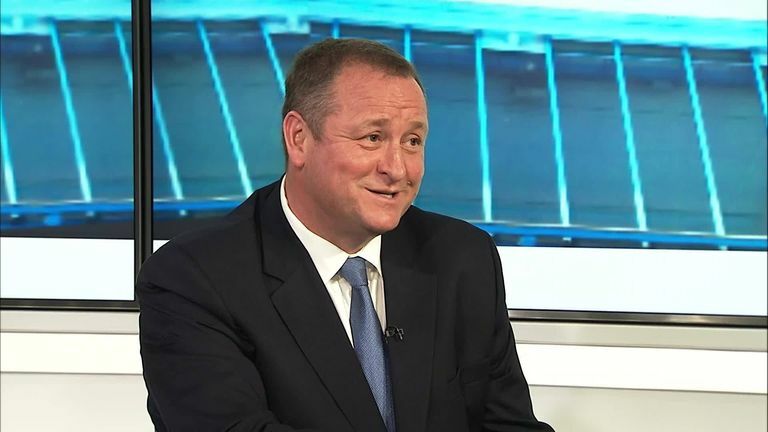 Mike Ashley has revealed to Sky News that Newcastle could be sold before the January transfer window. A number of Newcastle fans staged an 11th-minute 'walk-in' at St James' Park last Saturday when the side lost 3-0 to West Ham and Benitez is hoping such protests are now in the past. "The main thing for me is the fans are behind the team," he added. "That is crucial for us, not just for this game but for every single game until the end of the season. "I always say that every game for us is a final. Getting one point away at Everton is massive, getting three points against Wolves will be massive so we need everyone behind the team".